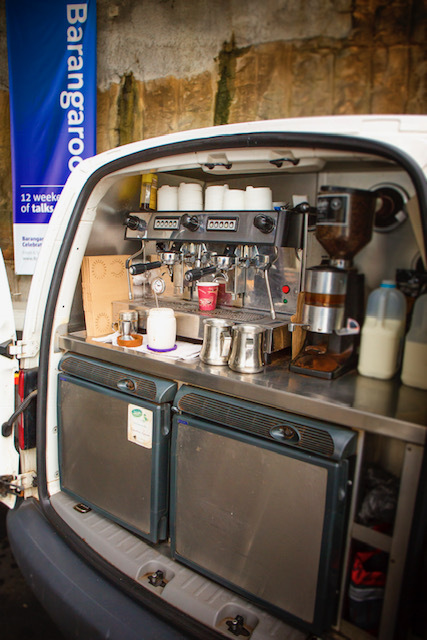 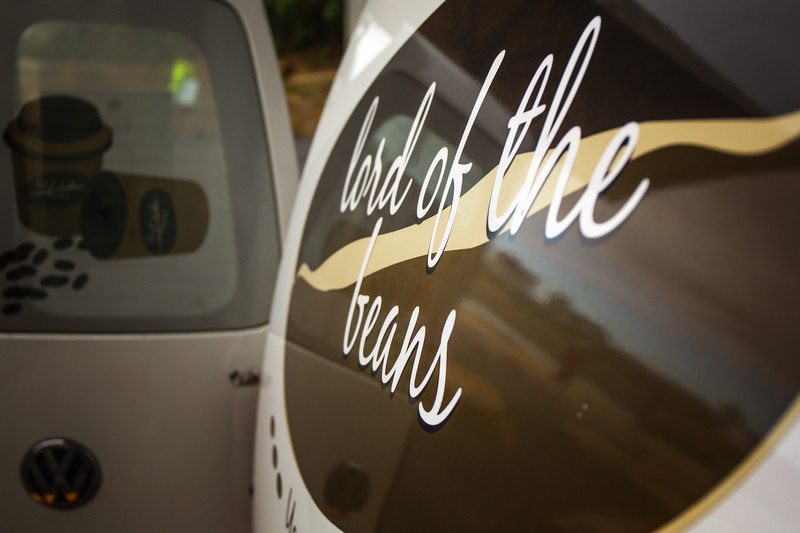 Our barista is available by vehicle (mobile café) which is set up specifically to deliver the best coffee around – from macchiatos to cappucinos to decaf soy lattes, we’ve got the lot. 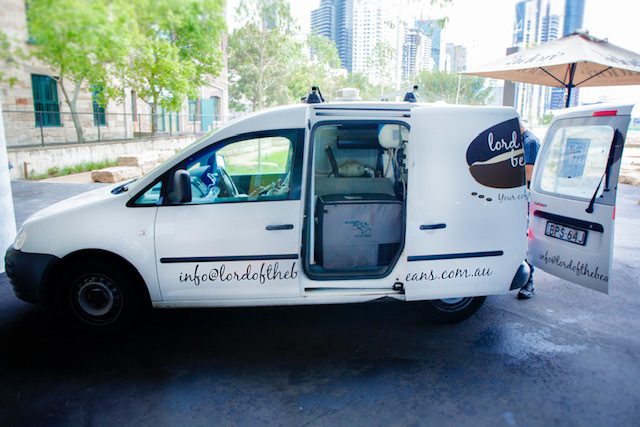 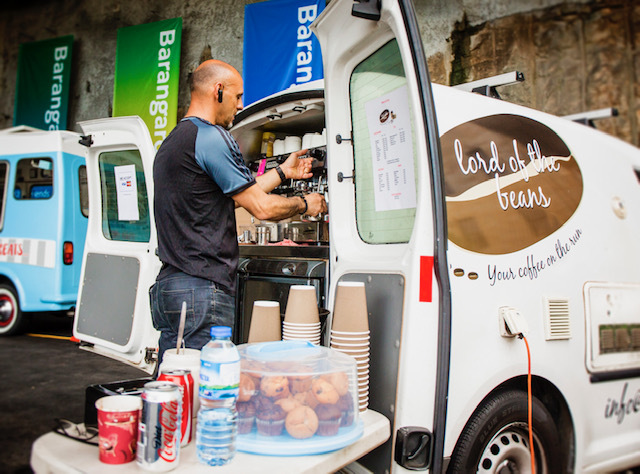 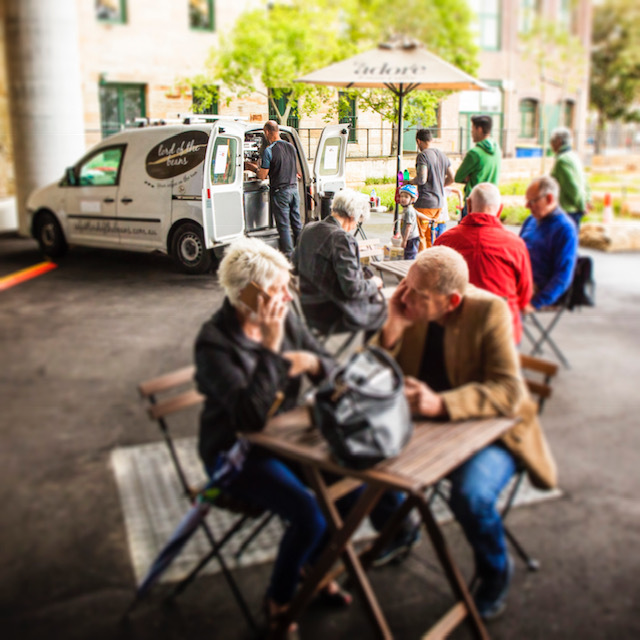 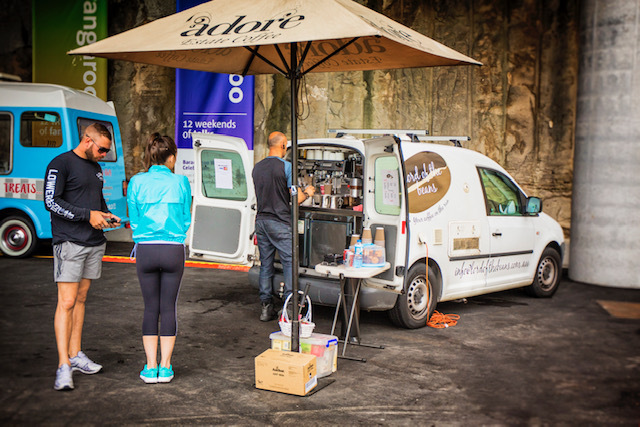 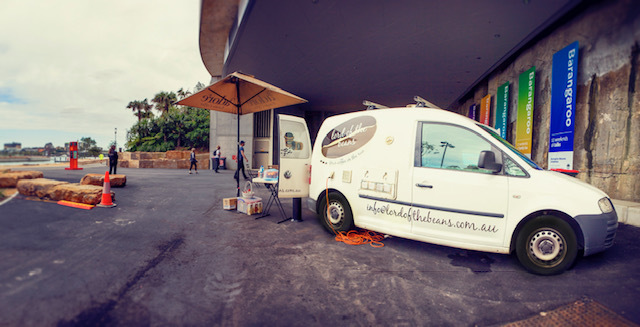 When you speak to our barista, be specific about whether there is direct vehicle access to your event, otherwise we recommend you specify that you want a coffee cart, which is a service that we also provide. 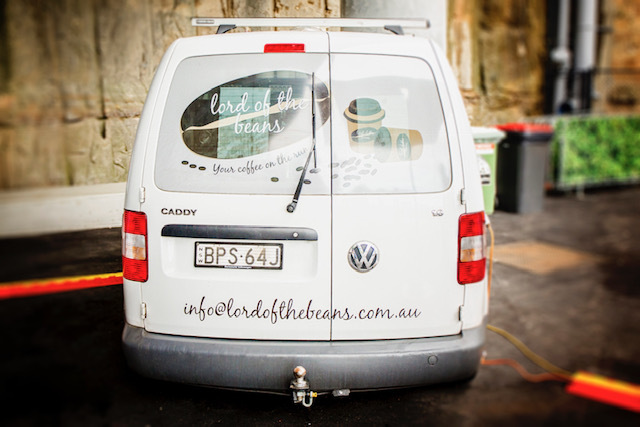 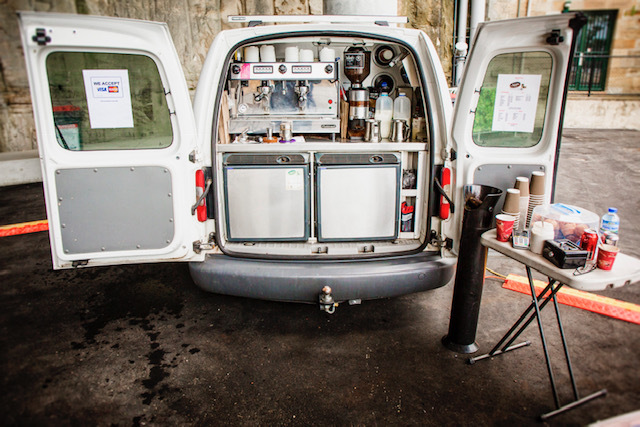 You can read about our coffee cart services here. 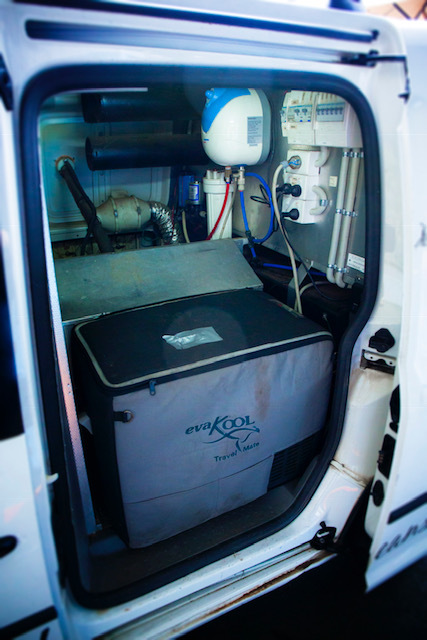 Some photos demonstrating the setup of the vehicle are displayed below.